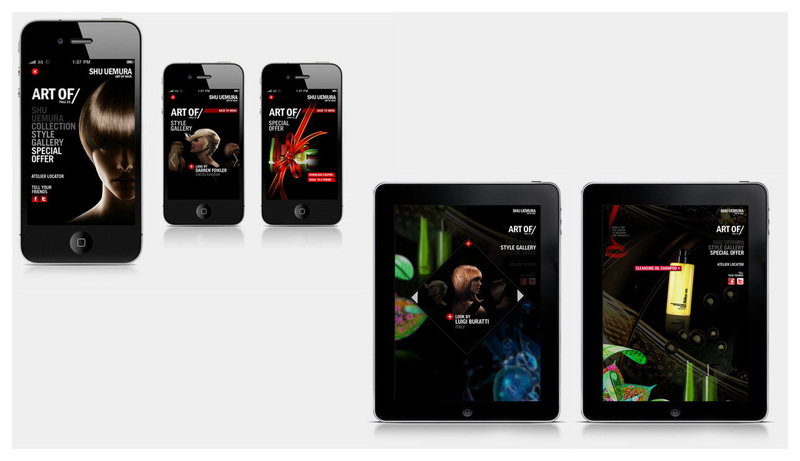 Art direction, design and development for InMobi, the world’s largest independent mobile ad network. 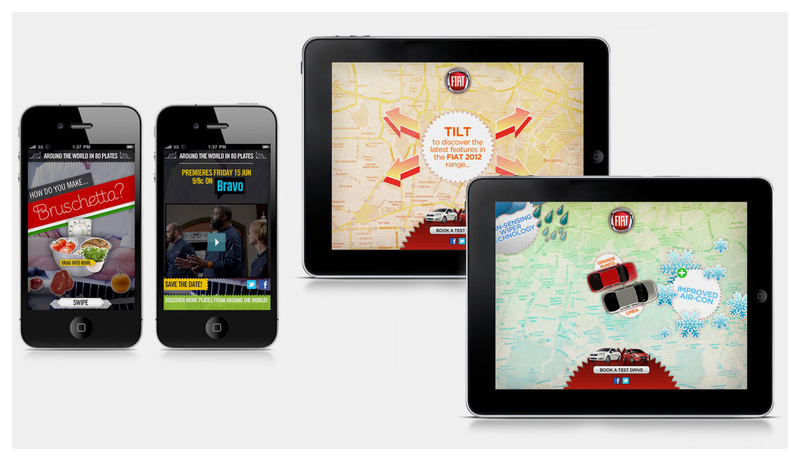 Working across a number of clients as well as speculative pitch work, I worked with InMobi to design and develop highly engaging mobile rich media campaigns across iPhone, iPad and Android devices. 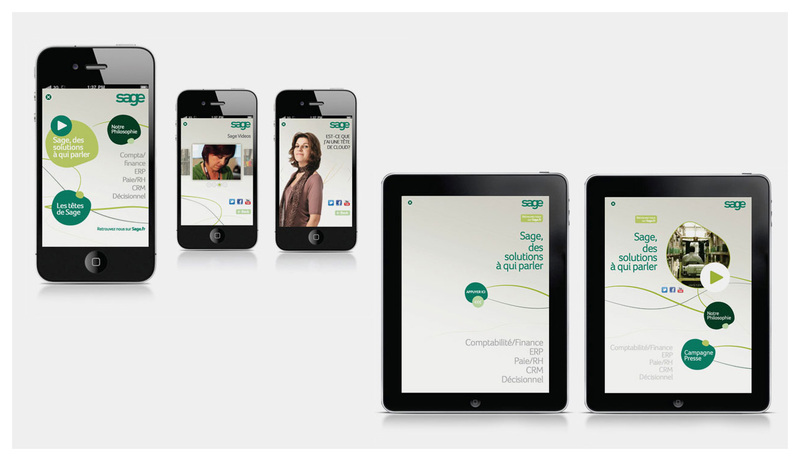 Responsible for conceptualisation and art direction, I was also given the opportunity to deploy and rapid prototype HTML5 campaigns using Sprout and its AdVine development product.